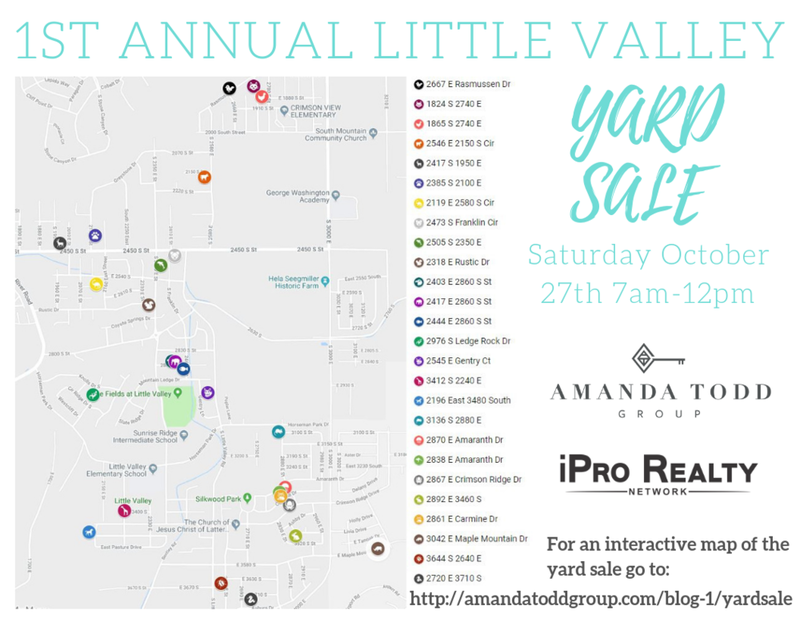 Thanks for your interest in our 1st Annual Little Valley Yard Sale. The yard sale starts THIS Saturday at 7am and will wrap up at 1pm. We look forward to seeing you there! !